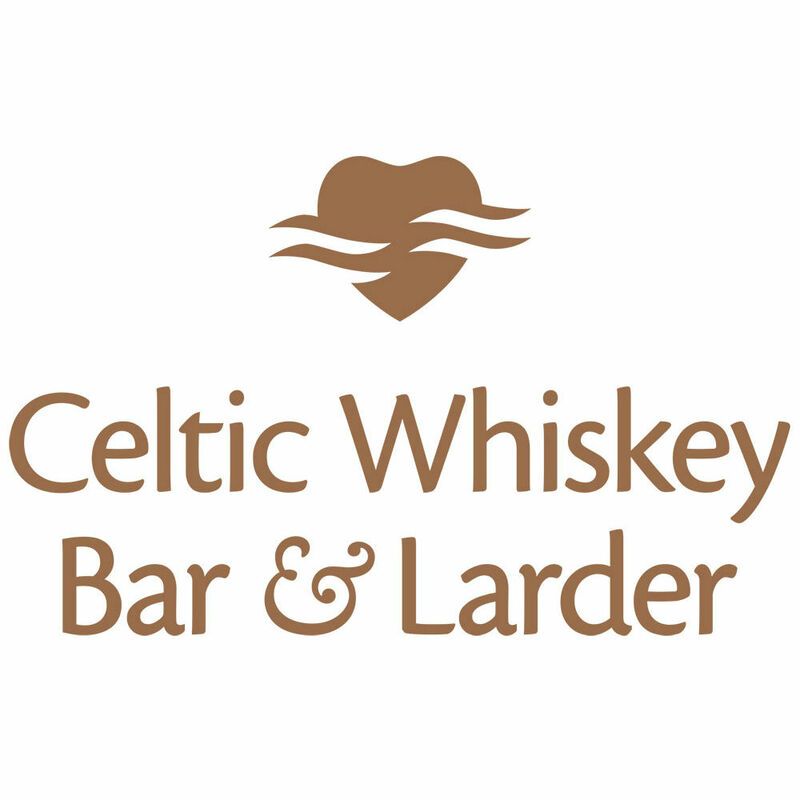 The Celtic Whiskey Bar & Larder is home to one of Ireland’s most expansive whiskey ranges, stocking almost 1,000 Irish whiskeys along with a huge variety of Scotch and international whiskies, Irish craft gins & vodkas and craft beer. A menu of fresh, locally sourced food served daily. You are sure to leave with a smile on your face and a new appreciation for Uisce Beatha (the water of life)! My wife and I had a really great time. The waitstaff were attentive, helpful, and knowledgeable. The food was excellent. My whiskey flight struck a great balance in being affordable and providing an interesting range of samples. Great location and atmosphere. Food and drink was a tasty treat and very reasonably priced. Had dinner here at the weekend, all 4 of us thoroughly enjoyed our meals. Reasonable prices considering the high standard of food and wine. Coeliac/gluten free friendly. We had scallops, ribeye, lamb, fillet and all were amazing! Book ahead as it was very busy, would highly recommend! I thought the service in particular was excellent, both nights I was there, thank you. Our 3rd or 4th visit. Always a hit. Staff are really friendly and food excellent. Package up and sell your cheese straws. They are the best I’ve ever tasted!!! Staff were lovely and very knowledgeable on all drinks. Would highly recommend! Great atmosphere, friendly and professional staff. Thank you for the hot sauce, delicious!! We took a week-long trip to Ireland last month, and this meal was a stand out. The atmosphere was warm and welcoming and the staff was extremely friendly. I think we tried and loved all of the sliders. Thanks to their fun selection of whiskey flights, my husband has fallen in love with Irish whiskey. Thanks for a great experience. Great location and an amazing selection of food and whiskey. Service could have been better, as we had to ask a few times for refills/food. Staff were very helpful and friendly. Mussels for starter were very tasty, steak was good too. Had a great time with Rory, who walked us through our whiskey flights! Even though we were beginners he made us feel like family! Amazing collection of whiskey that made it possible to try many whiskeys we had been waiting to taste. Great vibe, excellent food and an encyclopedic selection of whiskey and gin! Ambiance très sympa, large choix de Whiskey et cocktail. Nous regrettons juste d'avoir eu une table de l'autre côté du bar, on se sent un peu à l'écart la bas. 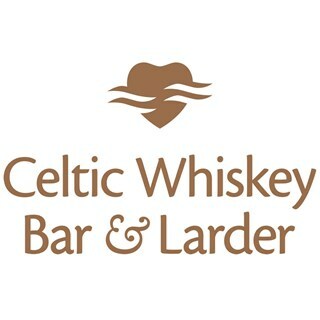 Great place, great food and a huge selection of the finest Irish whiskeys. Service was very slow initially. Food was ok but not great. Whiskey selection was excellent. One of the best experiences I had in County Kerry! Great drink and surprisingly excellent food, well priced and an informative, helpful wait staff. Physical space is basic, functional but a bit crowded and unnecessarily cold on a chilly night. Of course, after the first sip of excellent whiskey, who cares? Had a wonderful meal and enjoyed whiskey flights afterward. Great service! Excellent food, excellent service, and not just for whisky lovers - good choice of wine and beer too. Excellent food, great cocktail selection and top notch service. Will definitely return on our next trip to Killarney. Great place. Loved it. Food was fabulous. Whiskey top notch. Service incredible. We came here for the whiskey and were not disappointed. One of the best selections we've ever seen. However, the whiskey menu is very outdated and does not contain everything available. We were later provided with an expanded menu with all the prices scratched out, which was not very helpful at all. The food was excellent, but the poor service made the meal very unpleasant. We love to enjoy our drinks WITH our food as the two complement each other. We started with a few drinks, which came right away. We then ordered our food and a few more drinks to go along with it. The food arrived and was hot and delicious, but the drinks did not. We mentioned this to our servers several times. At the third mention, they said they forgot. Eventually the drinks arrived 15 minutes after our main meal. At this point, our food was cold. The servers said sorry, but did not offer any discounts. I also had to ask several times for ketchup to go with the chips. At one point, the bartender noticed our frustration and delivered the ketchup himself. I also had to ask several times for a little water to go with my whiskey. As an experienced whiskey drinker, a few drops of water can help open up a whiskey. I was provided with a small pitcher, which is not a very accurate way to deliver a few drops. I asked for a straw and had to wait another 5 minutes for a very thin straw, again, not a good way to add water. Then the pitcher was removed with the plates although I was not done drinking whiskey, as I wanted another for dessert. I asked for another pitcher, but after 5 minutes of waiting and the dessert having already arrived, I went to the bar myself and retrieved another pitcher and a wider straw. This was an extremely disappointing meal, especially after looking forward to it so much. Loud. We’re seated directly by bar patrons who made it so we couldn’t talk easily. They were two deep and kept bumping me.